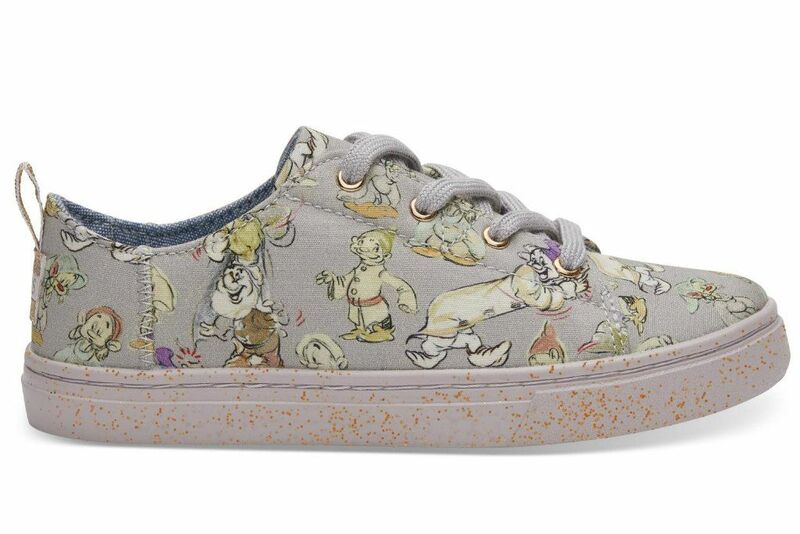 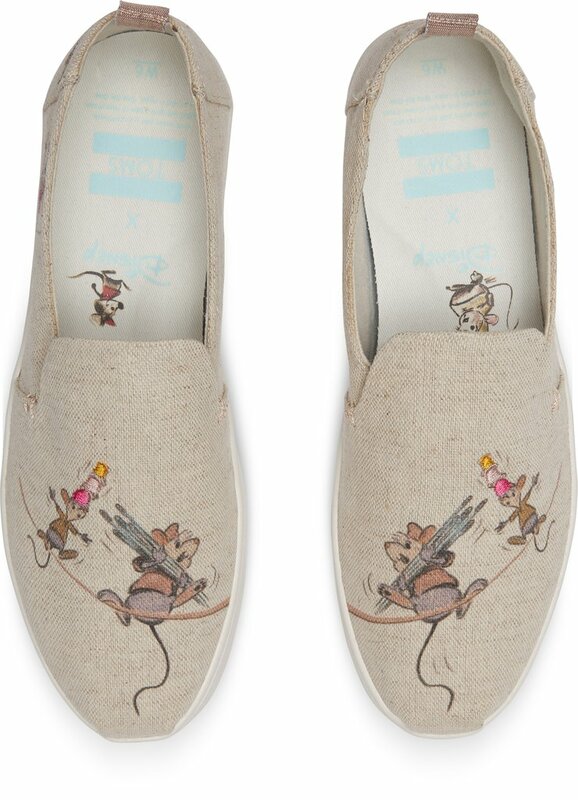 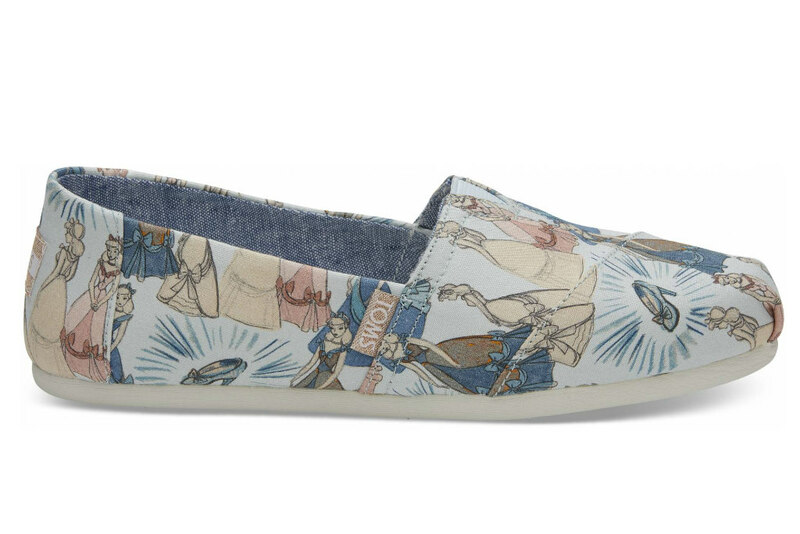 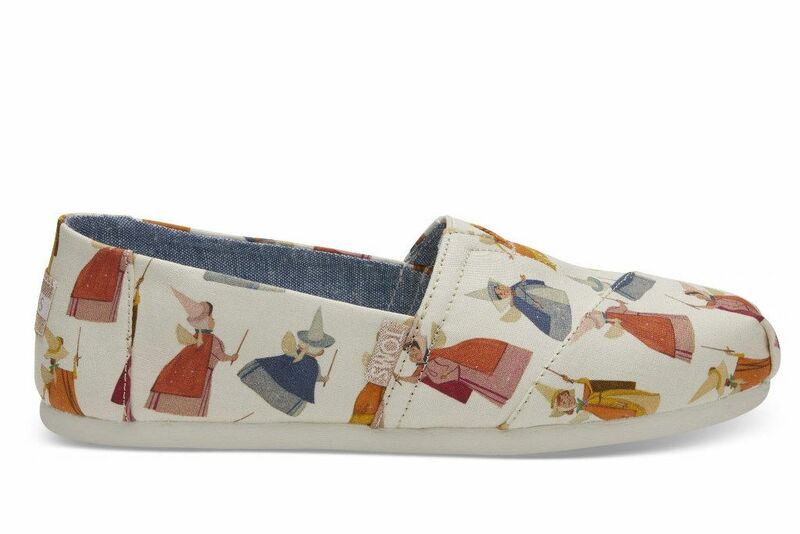 Toms and Disney have partnered up to bring a 30 piece capsule of women’s and kids’ shoes. 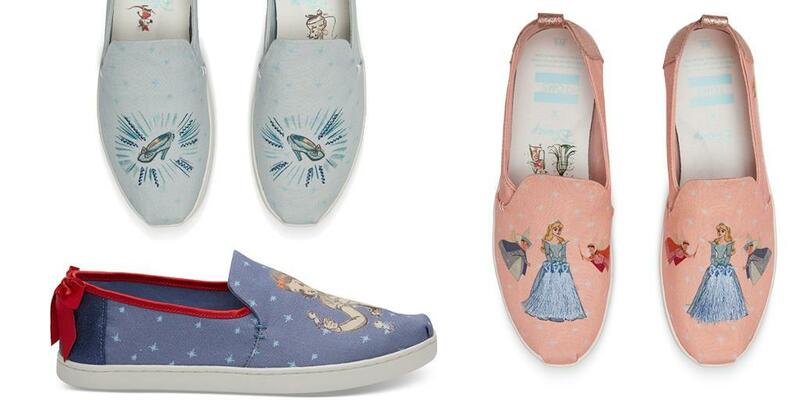 The shoes will feature never-before-seen character sketches from the fairytale classics: Cinderella, Sleeping Beauty, and Snow White. 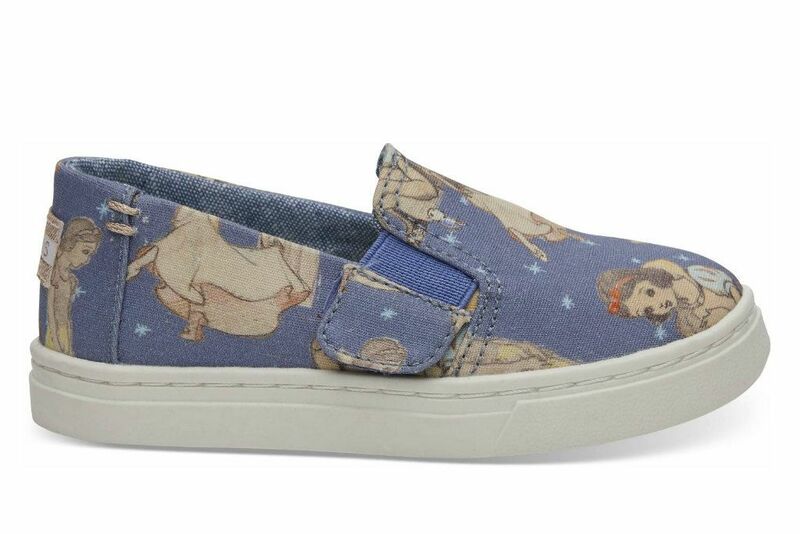 Retail prices will range from $65-$75 for women’s footwear and $49-$59 for kids’ footwear. 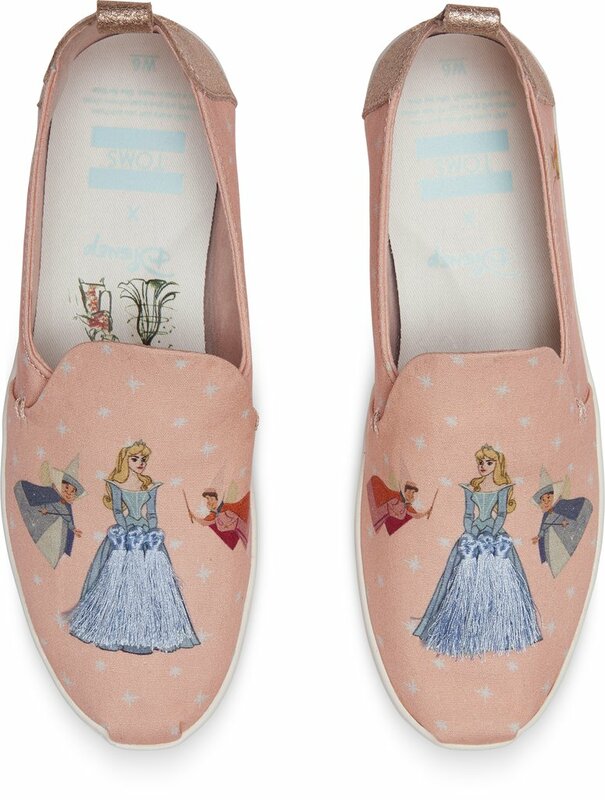 The character sketches were originally created between the mid-1930s and 1959 by female artists and animators who worked behind the scenes to infuse color and magic into Disney’s much-loved movies.